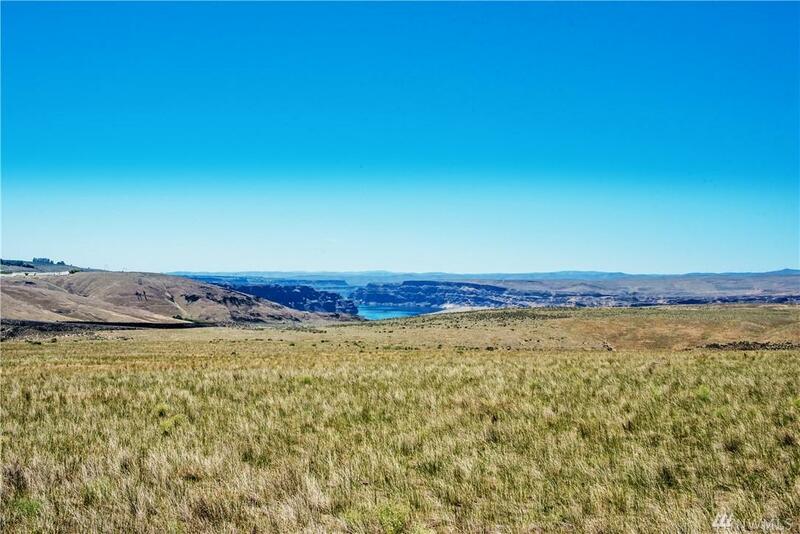 Amazing views of Columbia River from this property! Well on property pumps at 33 GPM and 220 volt/3 phase power available to property for any operational electrical requirement needs. 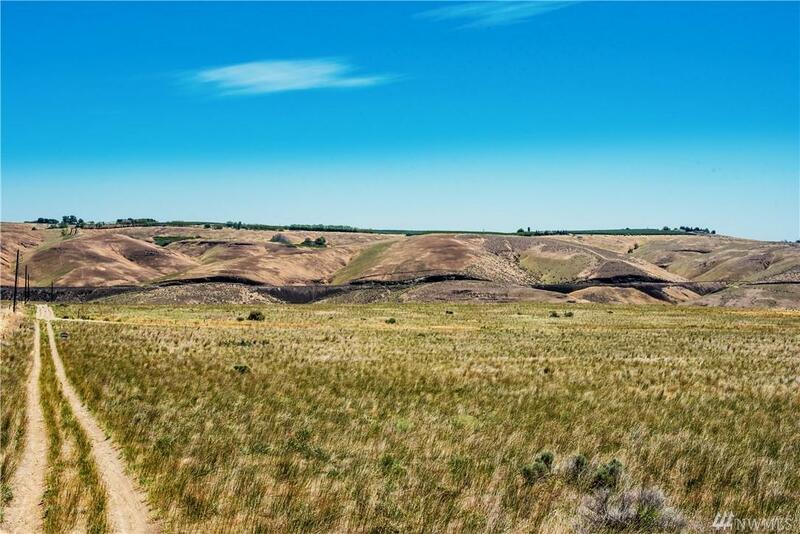 Easy access to Crescent Bar recreational area and close to trails, golf and wineries. 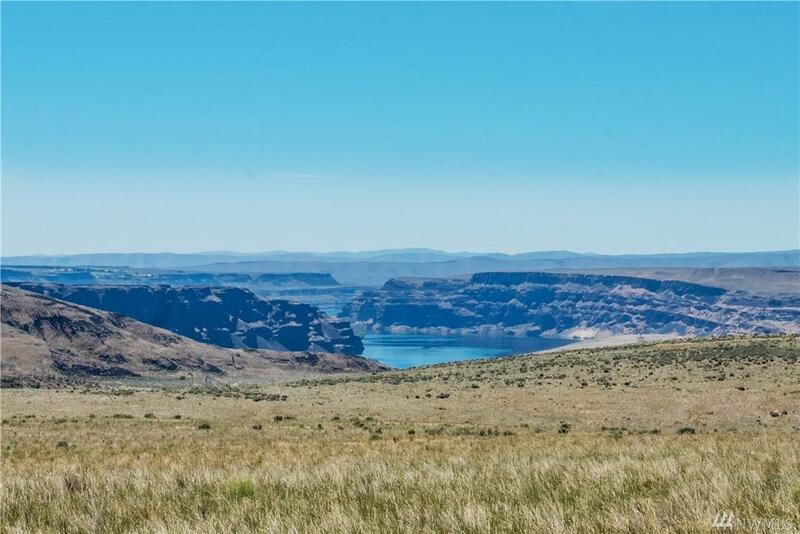 Must see the land to appreciate the beauty and tranquility this property provides. 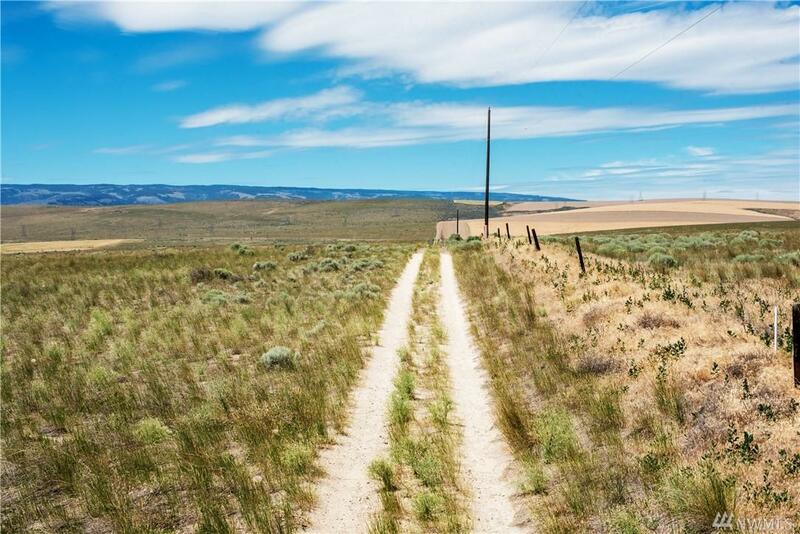 This is a rare plot of land with amazing opportunities!